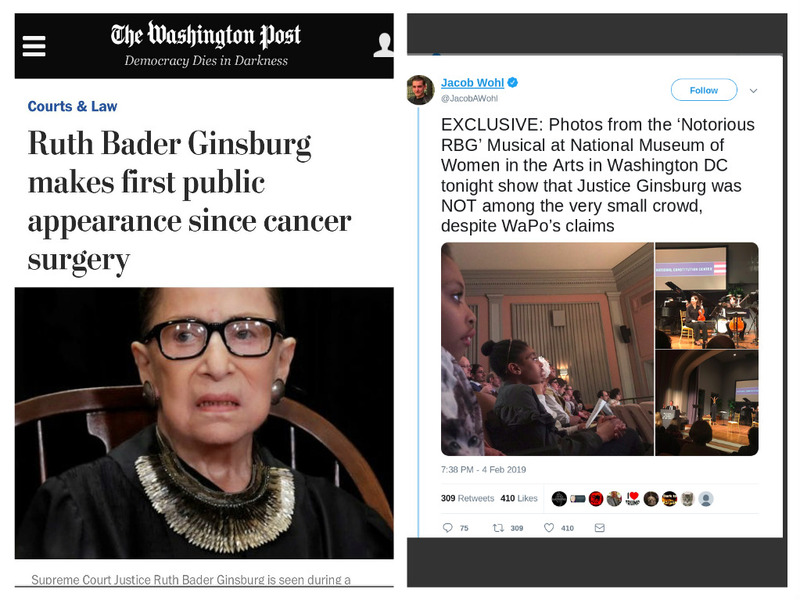 Did Ruth Bader Ginsberg actually appear at the Notorious RBG concert last night, or did WaPo and the AP make the whole story up? However, videos and photos of the actual concert from people who attended seem to suggest that Ruth Bader Ginsberg was not in attendance at all. 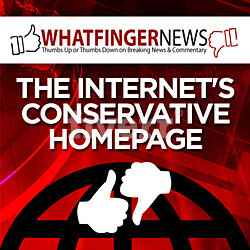 No photos of RBG exist showing her attending the show. Photos of the show’s audience exist, and the auditorium was too small for her to be able to hide. From his speech it is clear that RBG is not in attendance, in my opinion. TL;DR- Did the mainstream media just lie about Supreme Court Justice Ruth Bader Ginsberg attending a concert that she never attended? Why are there no photos of her at the event and why wasn’t it announced that RBG was in the audience? Jimmy Dore explains how NBC and a deep state front company are using Russia-Gate conspiracy to smear Tusli Gabbard.